Email marketing is rooted in every marketer's inbound strategy. But between segmentation, managing your contacts database, and creating effective lead nurturing content, it can be a lot to manage. 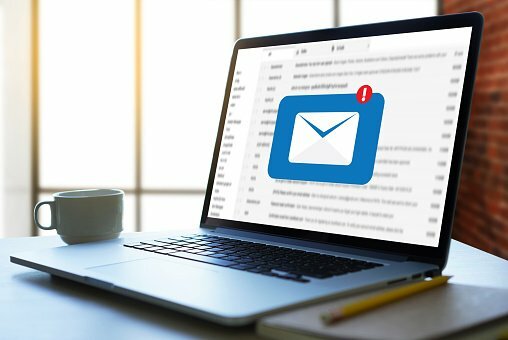 How can you tell if your email marketing has been helpful to your business in hitting its goals? Simply put: with your data. Yet, email marketing is multi-faceted. With so many elements to track, where do you start? Each level will give you a different perspective on the overall performance of your email marketing. Let's dive into how to track each area in HubSpot. Sending a marketing email takes thought. You craft content that creates a valuable customer experience. At the same time, that content often also needs to fit into a larger lead nurturing narrative. To ensure you're engaging your contacts in an effective way, you need to review how that email send performed. This can give you valuable insight if and how to adjust and improve the way you interact with your leads. This information typically lives on the post-send details screen within your email platform. Also known as the Performance tab, this will give you a breakdown of how your email performed among your contacts. Successful deliveries: contacts whose email server sent HubSpot a response stating that the email was delivered. Bounces: contacts who bounced and didn't receive the email. Unsubscribes: contacts who received the email and opted out of this or all email subscription types. These contacts will be dropped from future emails. If you are sending recipients multiple links, you can also use the Performance tab to track which links proved the most effective. This insight can be useful if you are testing how new content offers are performing or if you're looking to iterate on the way you frame assets in your email copy. It's not enough to know how a single email is performing. After all, each email is part of a greater conversation you are having with your leads. But how well is your company's voice resonating with customers? As a whole, how is email positively impacting your business? Marketers constantly need to prove the value of their content. Understanding the trends in your emailing efforts can be a great place to start. A great first place to start when identifying trends is with the sources report in your traffic analytics tool. This empowers you to first compare the volume of traffic your email marketing efforts are generating, compared to the rest of your marketing efforts. Depending on your buyer persona, this can also help you keep a pulse on the types of channels and outreach that perform the best over time. Saving the sources report to your marketing dashboards can keep the performance of your marketing efforts top of mind. 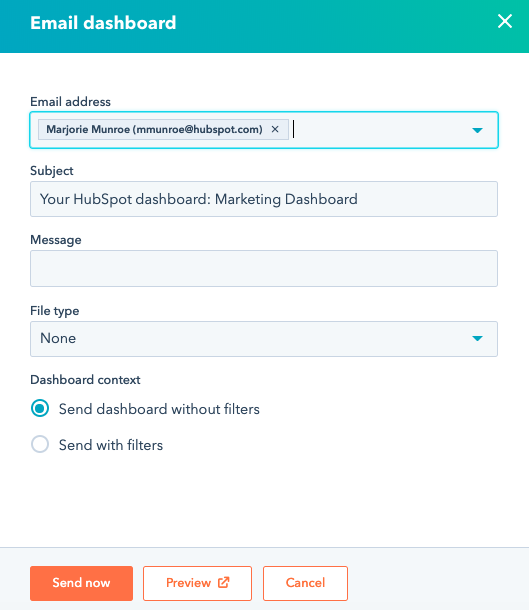 From there, you can email your marketing dashboards to any users in your HubSpot account as a one-time or reoccurring email. Looking to zoom in on email marketing trends in general? That's where the email Analyze tab (soon to be renamed email marketing analytics) comes in. This tool helps you see your email marketing performance as a single data set. How many people engaged with my emails last month? 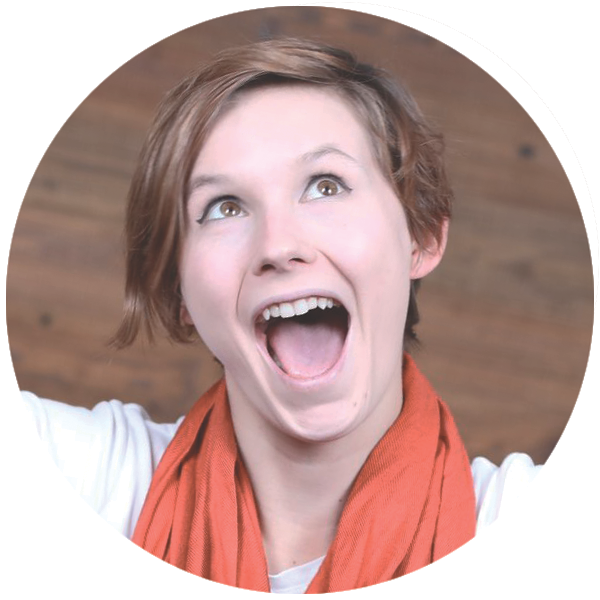 How do emails impact the way I’m converting my contacts into long-lasting customers? And how is my email database growing or decaying? Each of these questions will help you see the impact that email has on your business. 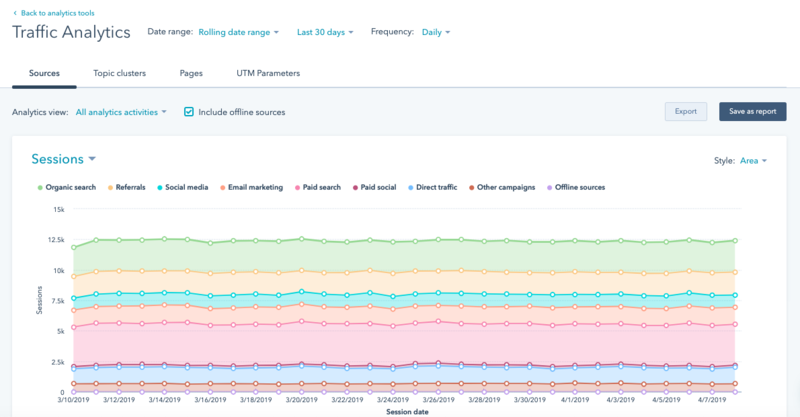 Doing this channel analysis will mean looking at a few different metrics: traffic driven by email as a whole, conversions driven by your emails, the trends you see for clicks and open rates, etc. When analyzing your email channel, you also need to analyze the growth or decay of your lists. Your email list will naturally decay each year. Contacts will be moving to new jobs, getting new email addresses, changing the way they buy, or opting out of communication. You want to bring in new contacts so you’re continually growing your database. Seeing the trends of your lists decaying and making the decision with your team to remove them from your database will help you keep the most up-to-date and clean database of contacts. Oftentimes, the true success of your marketing bubbles down to your return on investment. 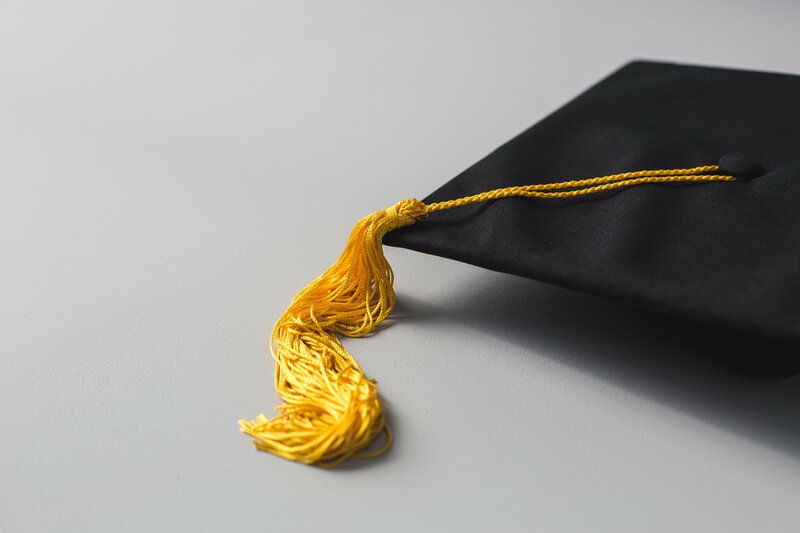 No matter how quippy, how well designed, or how insightful the content, key stakeholders are going to be focused on how you impacted your company's flywheel and positively affected its bottom line. For the return on an invested dollar amount, take the following math and apply to your email sends: Subtract the amount of money you invested in the campaign from the amount of money you made in additional sales. Divide that total by the amount invested in your campaign and then multiply that result by 100. That is your return on investment. 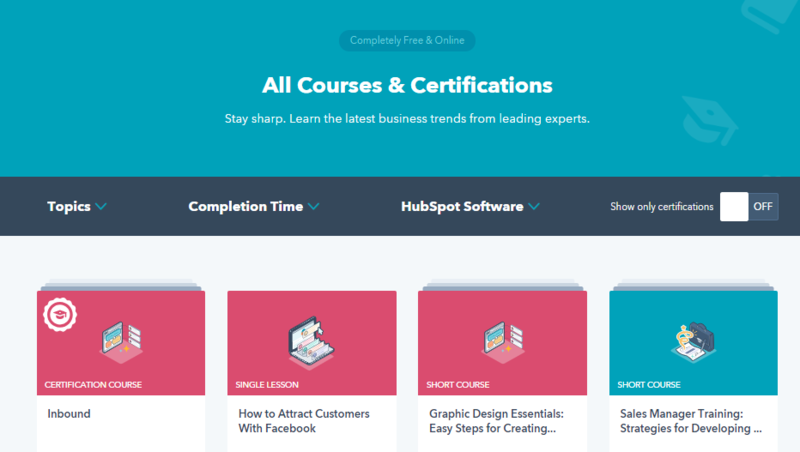 Looking to take it a step further in HubSpot? When specifically looking at the return on investment, you’ll need to look at the engagement of your contacts. Were any conversations started? Did anyone reply to your email? Reach out to you about the content? Your goal with any email you send and as an inbound professional is to create conversations with the contacts you’re interacting with. This is where your Conversations inbox comes in. With Conversations, you can easily communicate with your contacts through email by connecting and creating tickets for your email marketing alias. 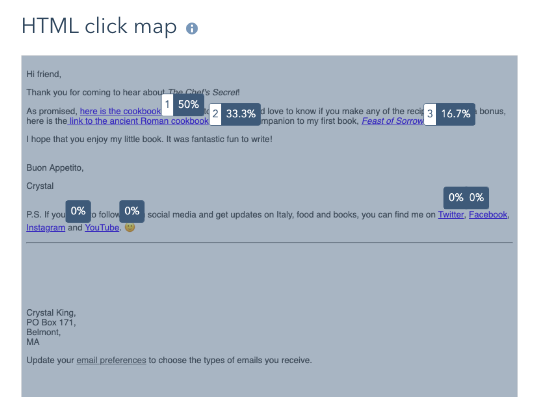 This will help you start to sustainably track the responses you're getting to your marketing emails. Please note: If you're also using conversations with your services team, you will want to keep these aliases separate. 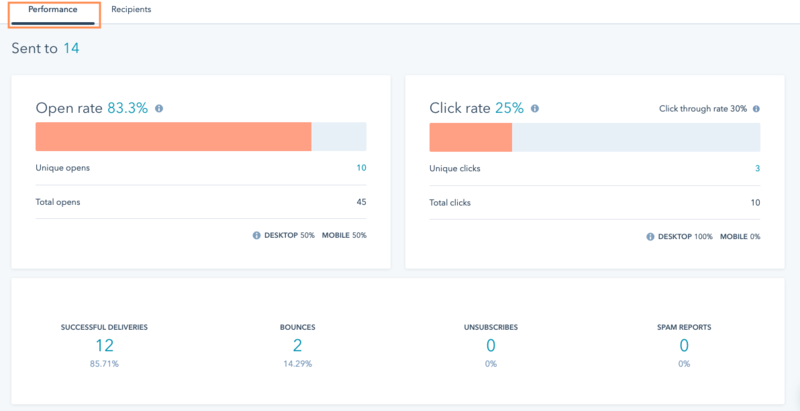 Once the responses to your email marketing alias are creating tickets, you can start to track them using the custom report builder. Using both single data set and cross object reports, you start to track how many conversation your emails are initiating and the amount of revenue associated with those tickets. You can also create custom attribution reports. Attribution reports analyze the interactions that led to conversion on your website. These types of reports can help assess how your email marketing efforts (as well as others!) are helping to impact decision making of visitors to your website. Recommended: Use the attribution object (source) to see this data. Selecting this in the attribution object dropdown menu will help ensure you're directly seeing the effects email marketing had on user behavior. By reporting on these key areas, you can get a sense of how well your email marketing is performing overall. Each contains different, but necessary insight, whether you're creating a single email or responsible for allocating the budget for the channel. What will you learn?